If you’ve been hiding under your bed listening to Rise Against and Fall Out Boy—circa early 2000s—during this summer heat, then you’re sort of forgiven for not knowing who Blonde Doctor are yet. But if you still don’t know them by 19th January with the launch of their second EP No Brainer, then you’ll be missing the start of a new era in the genre and an exciting time ahead for local music. 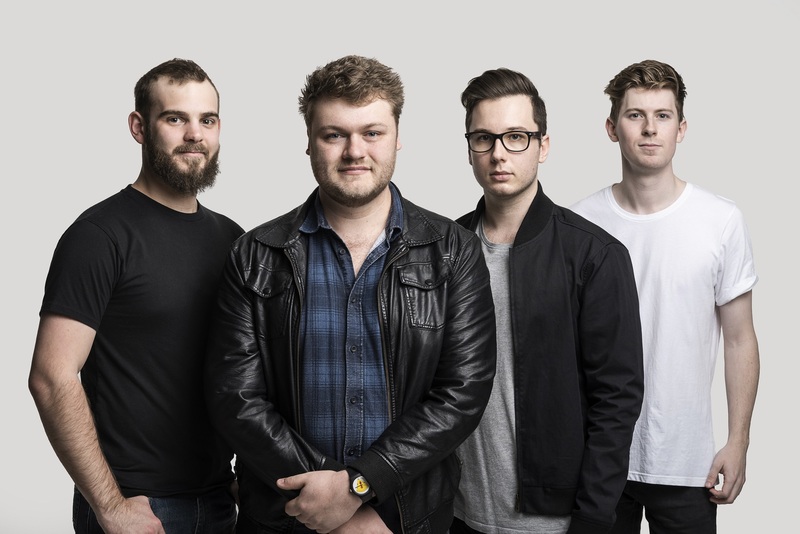 The Adelaide-based pop-punk outfit are notorious for their furiously energetic live shows, and this EP manages to immortalise their energy into a format that listeners can repeat over and over again—much like your beloved punk/rock/pop bands of decades past, but refreshingly new and not overdone. The band, consisting of Nik Carr (vocals/guitar), Josh McCawley (bass), Alex Fox (lead guitar) and Brad Rankin (drums), are looking to build on the success of their 2014 debut EP A Place I Wouldn’t Rather Be with their latest work, having launched their first music video for leading track ‘Somebody Else’s Name’ in early December. The five-track EP is easy to listen to, making newcomers to the pop-punk genre feel very welcome. The now-familiar ‘Somebody Else’s Name’ starts the party and is followed by ‘Blowbacks,’ a ‘Dead On Arrival’-esque track. ‘Peanuts’ is a little bit heavier and is satisfyingly easy to sing along to, if you’re into that sort of thing. Their cover of Lily Allen’s ‘Not Fair’ is also a brilliant addition to the EP; stylistically, they could not have done a better job of seamlessly incorporating such an iconic pop song into their punk sound, with Nik’s vocals doing the cover justice. ‘Weiners And Gonads’ rounds out the EP as the fifth track and is a familiar sound if you’ve seen them live. The EP shows Blonde Doctor have grown up a bit and established a sound that works well, combined with their slick production and a penchant for interesting song titles. You can listen to the full No Brainer EP below. No Brainer is due for release on the 19th of January 2019. You can catch the band playing live at the ‘No Brainer’ EP Launch from 7.30pm Saturday, 19th of January at Jive Bar, Adelaide. 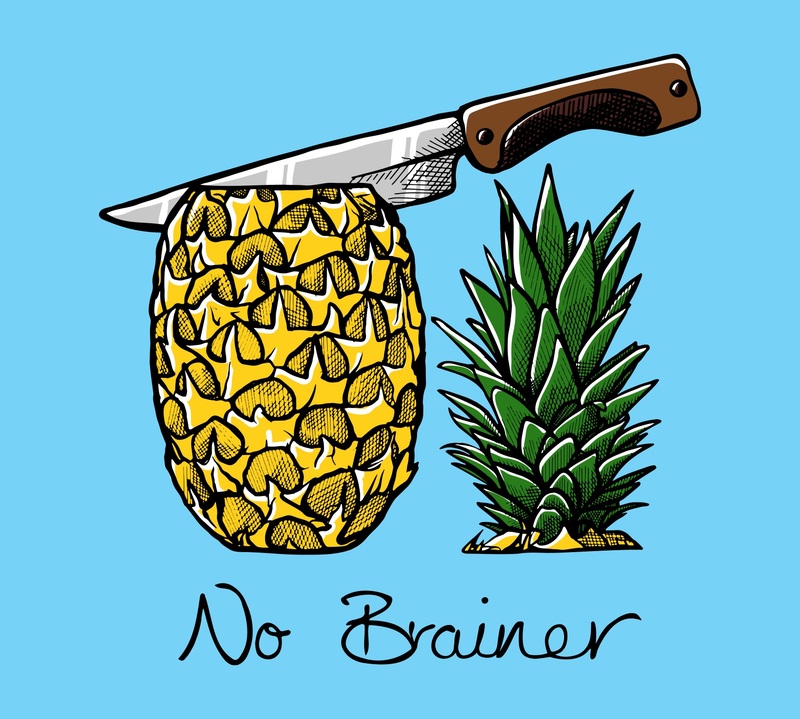 Tickets to the ‘No Brainer’ EP Launch are available here.